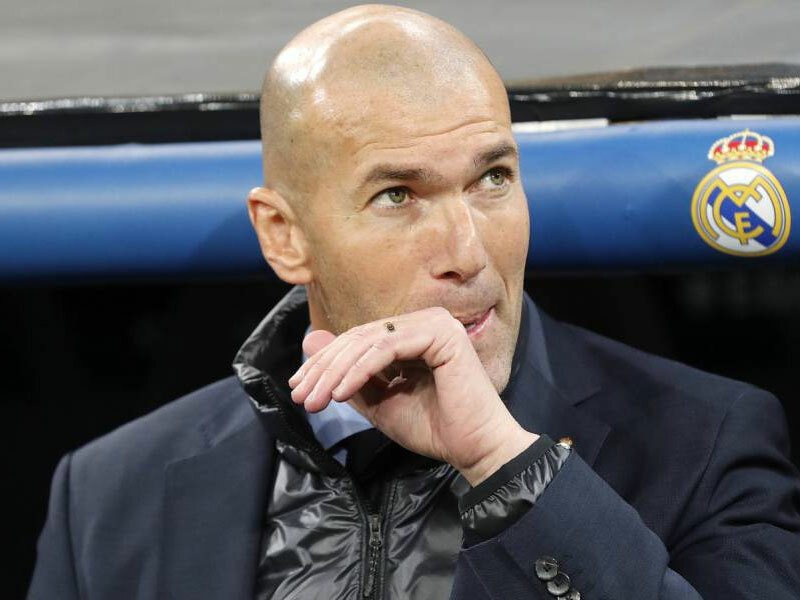 Calderon told BBC Radio 5 Live: “I know that this morning the president (Florentino Perez) called Zidane to ask him back, he said not now. The former France captain has not managed since and Real Madrid are expected to make sweeping changes after their season was effectively ended by a humiliating last-16 defeat to Ajax. Calderon said former Manchester United and Chelsea boss Jose Mourinho – who managed Real between 2010 and 2013 – is the favourite for the job, but such a move would be wrong.